Christopher Pels – Family Services, Inc.
Chris joined Family Services in July 2013 as director of human resources and risk management. 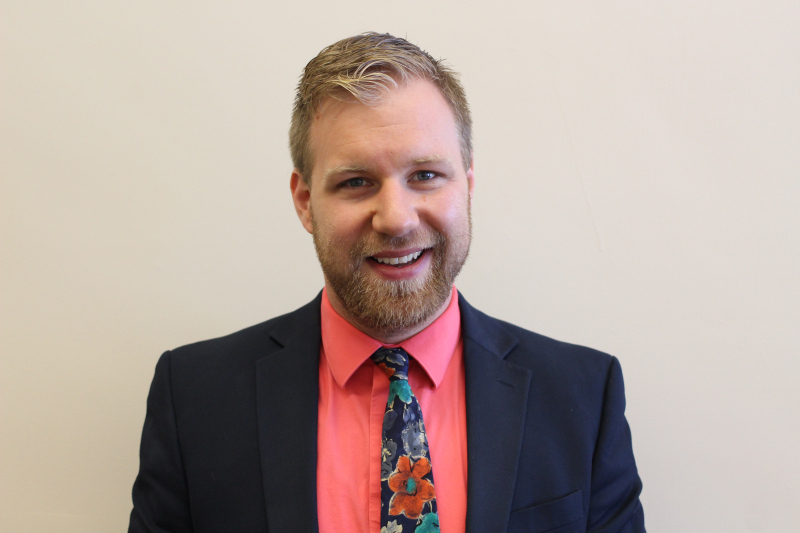 At Family Services Chris is responsible for developing and coordinating all aspects of HR through the use of best practices as well as providing guidance and oversight of related risk management activities and organizational quality improvement initiatives. Chris’ work in HR has included facilitating the hiring and onboarding process for new employees; researching, developing, benchmarking, presenting, and implementing new benefits and policies; writing or editing employee and procedures manuals; developing and distributing RFP’s for new benefits providers; conducting employee and supervisor training; and developing and maintaining an affirmative action program. Chris has a BA in psychology from Roberts Wesleyan College, an MA in psychology from Medaille College, and an Ed.D. in executive leadership from St. John Fisher College. His masters thesis focused on district attorney’s attitudes towards partner violence. Chris has also taught at Keuka College in the masters in strategic management program.